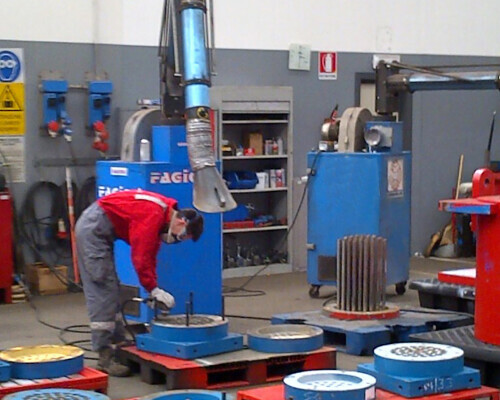 Fagioli Maintenance is a service dedicated to all the clients who own heavy equipment and need to keep it in good operating condition. 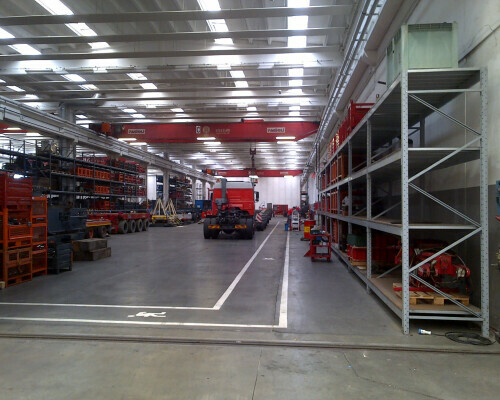 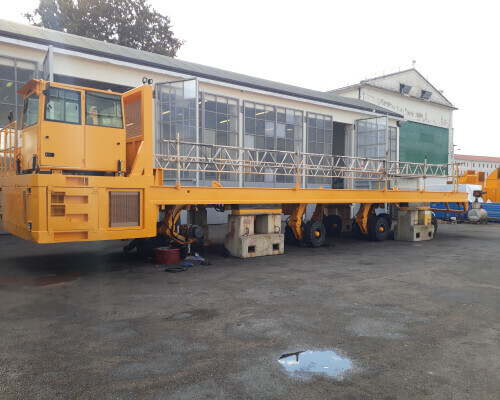 Fagioli, with its long experience in heavy transport and lifting activity, has its own maintenance workshop areas, working 24/7 to repair and refurbish the equipment used all over the world for the hauling and hoisting operations. 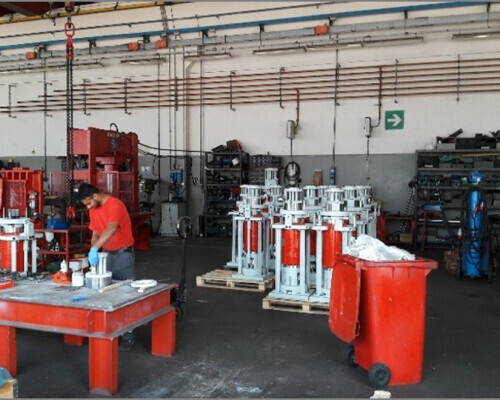 Fagioli has now decided to create a dedicated department which can be of assistance to all of those who need this kind of mechanical, hydraulic and technical assistance. 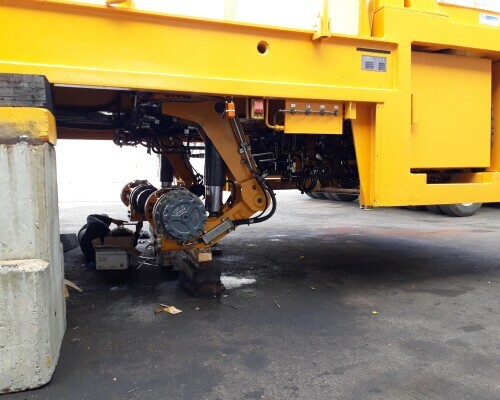 MAIN SERVICES PROVIDED: Maintain the equipment suitable and reliable for the use; Maintain high availability of equipment; Provide safe equipment to the operators; Avoid environmental impacts; Reduce site downtime and increase reliability; Reduce costs of corrective maintenance. 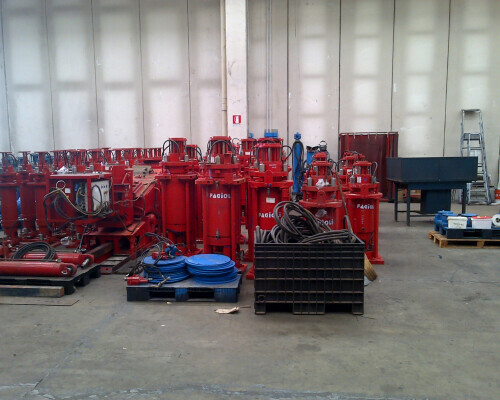 Moreover, Fagioli is able to provide on request complete turnkey solutions, structural, electrical and mechanical updating, including software applications by modifying existing plant to optimize performance; to test industrial machines, machinery spare parts and standards or tailor-made equipment for heavy haulage activities in house, under the constant control of our skilled engineers and staff.